Travelers are voting Keekorok Lodge, Fairmont Mara Safari Club and Ol Seki Mara Camp as the best of 3 resorts near Maasai Mara Game Reserve. There are 1 resort in Migori Town a city just 180 km from Maasai Mara Game Reserve and 1 resort in Nakuru which is 287 km distant. 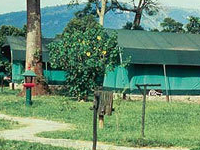 The most popular of these are Fairmont Mara Safari Club in Migori Town and Sarova Lion Hill Game Lodge in Nakuru. 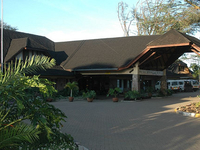 You can find 33 Resort in the country of Kenya and Diani Beach is our members favorite Resort in all of Kenya. Want more? 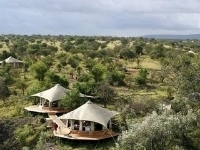 Check out our map of resorts near Maasai Mara Game Reserve.